And the best thing is, after the initial jitters, I had a ton of fun working on it! 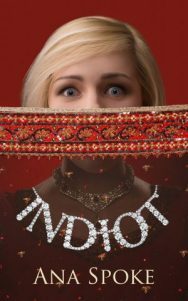 It was practically an addiction for a couple of days, I’ve learned new tricks, and can’t wait to start working on a final version of the cover for Indiot. Originally I was going to run this contest again in maybe six months, but now I think I might do it sooner – so if you are interested in submitting your pitch for a free design, sign up for my Don’t Miss It list. 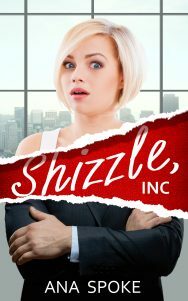 Sequel to Shizzle, Inc – title and cover mock up reveal! 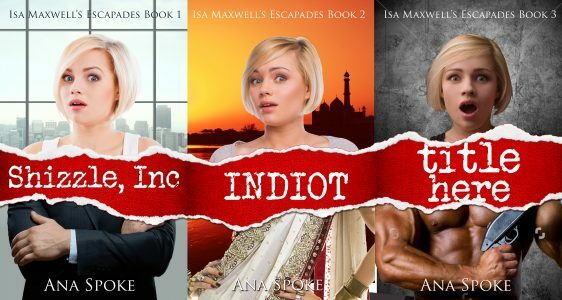 I was working on mock-ups for Amir, the winner of the free cover design contest, when it occurred to me that I should go ahead and create a cover for my sequel, even before it’s finished. That way I can do the same thing that Amir is planning on doing – pin the cover over my desk and use it as the motivation to finish the draft. Also, you guys were amazing in helping me develop the cover for the first book, so I feel comfortable revealing the rough draft and asking you for comments. Title of the book. 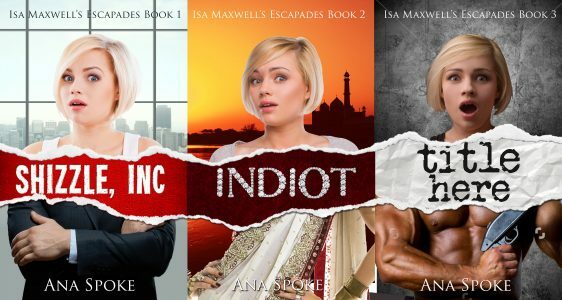 Isa continues to be…let’s say “naive” in India, hence the “Indiot”. 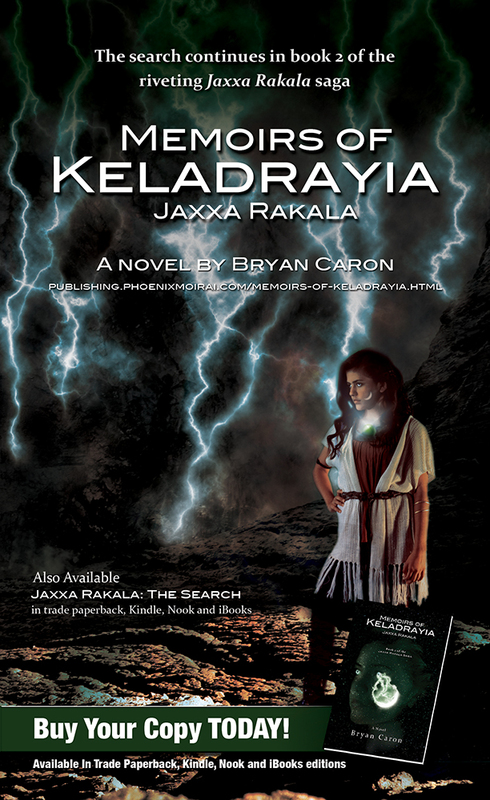 The overall concept for the cover. Making “N” in the title different. I will make it look like empty settings, from which diamonds have been stolen. …Amir Ghazi of World of Horror! Let’s hear it for Amir, whose pitch entitled The Nightmare gathered an amazing 527 votes! You can read other pitches on Who will win the free cover design? or the original post. Thank you again to all who have participated, either by submitting a pitch or by voting for your favourite. I will run another contest in August – if you’re interested, sign up for my Don’t Miss It list (see the banner on the right). I now have the difficult task of reaching deep down, switching my brain from the usual jokey mode, to produce the creepiest and most striking cover this book so justly deserves. Did you know that if you pay for the Premium account, you not only get rid of pesky third-party ads, you also get a list of benefits you are probably not using? Like CSS, or custom design? By the way, have you noticed what I’ve done? It’s in the right top corner – see the invitation to buy my book? See how it won’t go away, no matter how fast you scroll? Cool, huh…do you want one for your website? I will walk you through it step-by step while it’s still fresh in my mind. I started with WordPress support post on Custom design. I didn’t understand half of it, except that you can “try it now” without purchasing an upgrade, which is a good news for those with the free accounts. I then read through some of the CSS Customization Forum, backed away from the computer, and cried quietly in the corner. That’s my process, okay? You should have seen how much I cried over essays in highschool…anyway, the Forum will be a good resource later on, when I start getting all fancy with my trickery. For now, I will climb the mountain one step at a time. The first step I’d decided to take is create one of those (mildly obnoxious) floating invitations to buy your book or sign up for an email list. I have to credit alfageek with generously sharing the original code for an invitation to buy a book. Turns out that once you have a base to work from, learning CSS can be a lot of fun as you tinker with values and then refresh madly, to see what your tinkering has done. STEP 1. Make a widget of your banner – have a look at how to create a widget for your Amazon book or how to create a widget using Amazon affiliate link. STEP 3. Almost finished! Change number “4” in lines 6 and 17 above to the order of your widget in the sidebar. So, if your widget is at the very top, change it to read “text-1” and so forth. 6. “text-4” refers to my widget being #4 in the sidebar. Change number to reflect the order position of your widget. 7. optional line – if you delete it, the font will not be bold. 8. “fixed” position means it will stay put while you scroll through the page. 9. “right” can be replaced with “left” – that’s where it will appear on the page. -2px refers to how far it is from the edge. Mine has a 2px (2 pixels) border around it, so -2px shaves off the border on the right. 10. “top” can be replaced by “bottom”. Play around with the pixel number until you get it to the exact spot you want. 11.”margin” – add a margin, if you wish. I have none. 12. “background” – I have white. 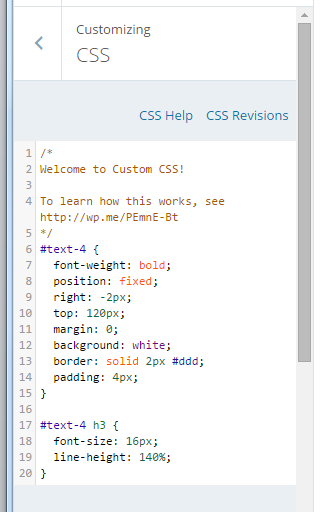 Have a look at CSS Tricks for codes to some alternative colors. 13. “border” – change pixel number to make it thicker, or delete this line if you don’t want a border. Change color code to match your website. 14. “padding” – controls the amount of background space around the text. Increase the number to make your banner larger, while the text stays the same. 15, 16 and 17 – I have no idea, just leave as is or play with it. 18. “font size” – did not seem to make a difference, perhaps it’s a combination of font size and line height (line #19). 19. change line height to make font larger.